Critics of the Ontario budget say it's a telling sign that the word "alcohol" appears in the document more than 30 times but nowhere is the word "poverty". Hospitals, cities and social groups are analyzing the budget today trying to figure out how it will impact them. 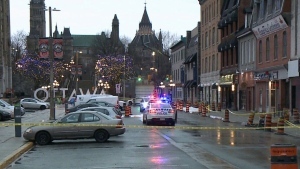 It's 10 a.m. and the only person going through the doors of the Lowertown Brewery on York Street in the Byward Market at this hour is its owner, Steve Monuk with York Entertainment. The Ford government's plan to allow bars to sell booze now at 9 a.m. -- isn't a big sell here. But Ontario's Finance Minister Vic Fedeli says his government's 5 year path to balance is responsible. “We are balancing the budget in a reasonable way that protects health care and education and all core services that people have relied upon,” he told reporters in Toronto. That will come at a cost, though, to both health and education. Over the next 5 years, the health care budget will grow by only 7% while the education budget will grow by 1.3%. 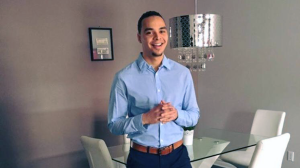 Algonquin College is reviewing the government's plan to tie funding to a metrics system of student satisfaction and career goals, which the college says is something it already measures. 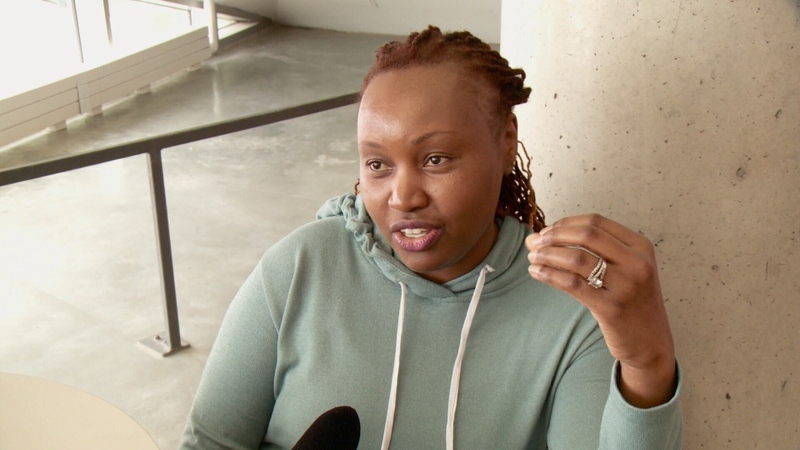 College student and mom Virginia Githua is hoping the government's new childcare tax credit will mean positive change for her, as she decides between paying for school or paying for daycare for her 3-year-old daughter. 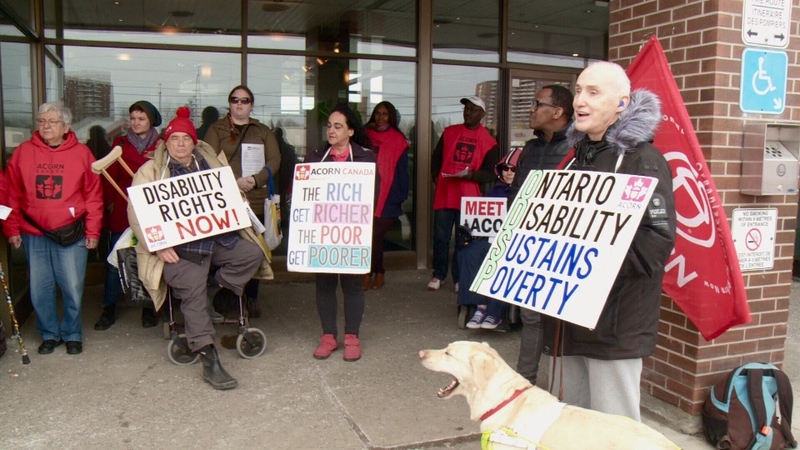 At a rally in Ottawa at the constituency office of PC MPP Jeremy Roberts, protesters with ACORN, the Association of Community Organizations for Reform Now, struggle to see anything positive in this budget. The federal Liberals have jumped on the budget-bashing bandwagon, too, hoping to draw a connection between the Ford government cuts and what a Conservative government under Andrew Scheer would do. ACORN rally outside Jeremy Roberts' office.